How does an orbital bombardment look from EVE? 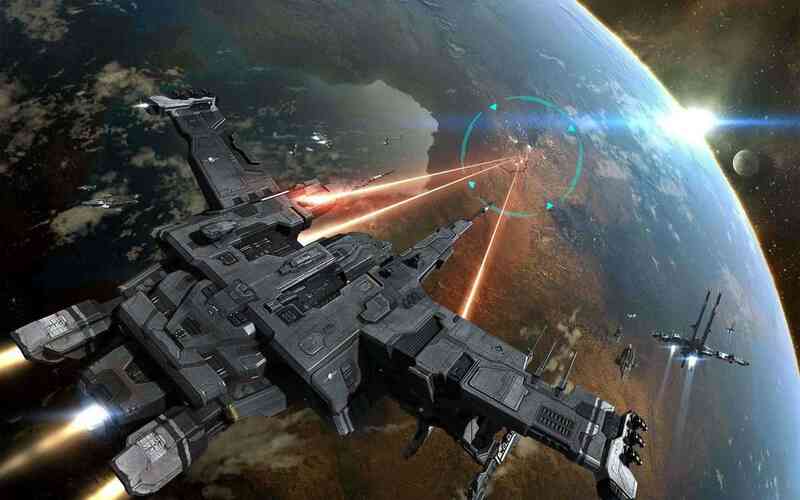 [xGSx] Gunslingers Community » GSx Forum » Games » DUST 514 - Discussion » How does an orbital bombardment look from EVE? Well, here's the answer, in case you were wondering. 4 Re: How does an orbital bombardment look from EVE?